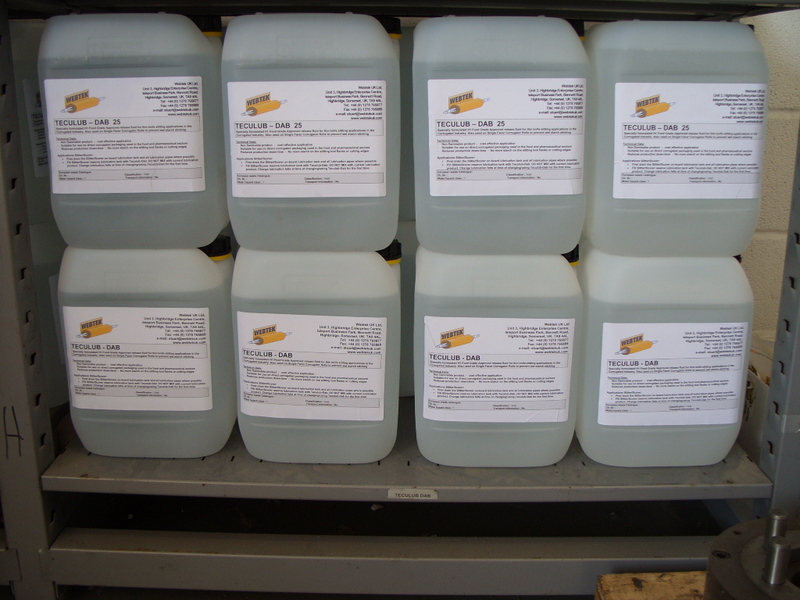 Helios manufacture a wide range of edge trim slitting units. The range includes various models of unit which allow up to a 100mm wide trim to be cut. We can also supply special trim units which allow a cut width between units of 50mm to be achieved. Specialised edge trim slitting units are also available for the wallpaper industry where the individual trim units to be angled up to 15 degrees from the vertical to help ensure that the base paper does not show at the edge of the printed pattern. 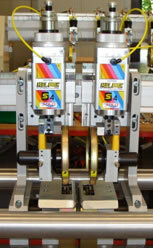 The trim slitting unit bottom knives can be driven in 2 different ways. The first configuration utilises an individual drive motor to drive the bottom knife on each of the trim units. This type of trim unit only requires mounting into the machine on a single beam cross beam. The second type of trim unit has a single drive motor located on the side of the machine with a drive shaft connected which goes through both trim slitting units to provide bottom knife drive. 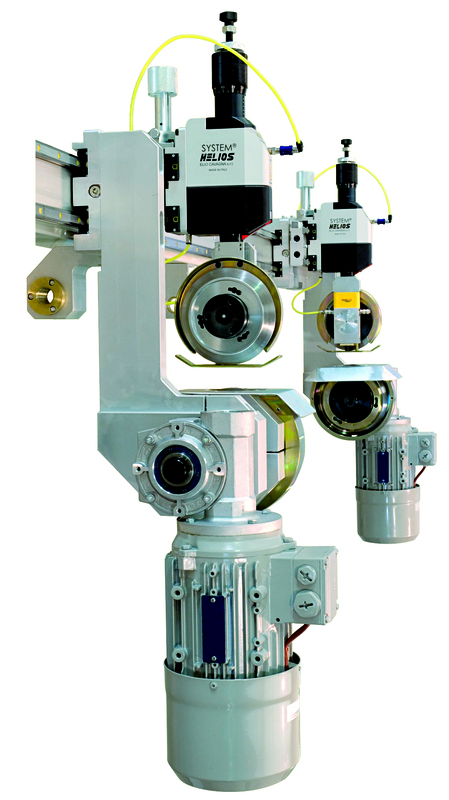 A centre slit unit or multiple slitting units can easily be incorporated within this system or added at a later date. 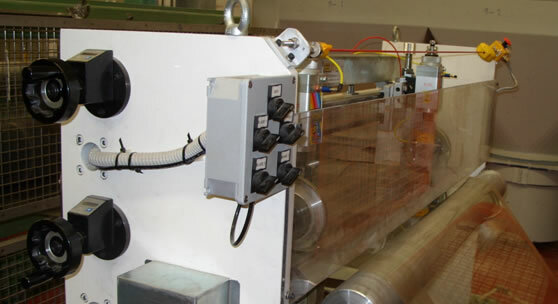 An electrical drive system and inverter can be supplied to integrate the trim slitting system into the machine. We utilise an on machine 0-10 volt DC signal to either follow or run at an over speed to the machines line speed to ensure an optimum cut quality. Trim units can be moved manually via a standard rack and pinion system, through a hand wheel and ball screw or through a motor and ball screw. Trim slitting unit position can either be measured manually, displayed on a digital readout on top of the trim units or on a touch screen interface. 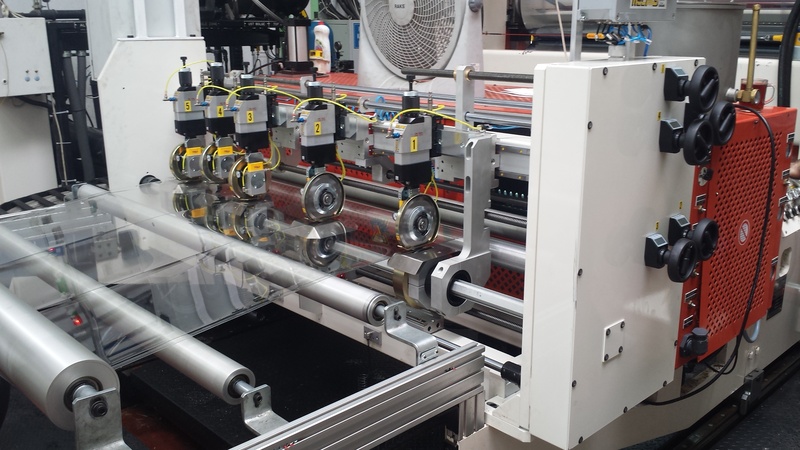 Trim slitting units can be positioned manually, semi automatically or automatically through one of Helios’s proven slitter management systems. ‘CB’ Type edge trim unit incorporating a hand wheel and digital position readout for each trim unit. 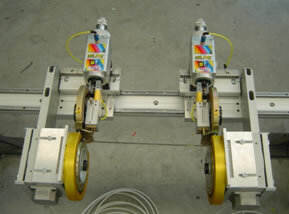 System incorporates 2 ball screws for trim unit positioning from the side of the machine.